This home has potential with an attached enclosed sunroom and a large shop/shed in back. 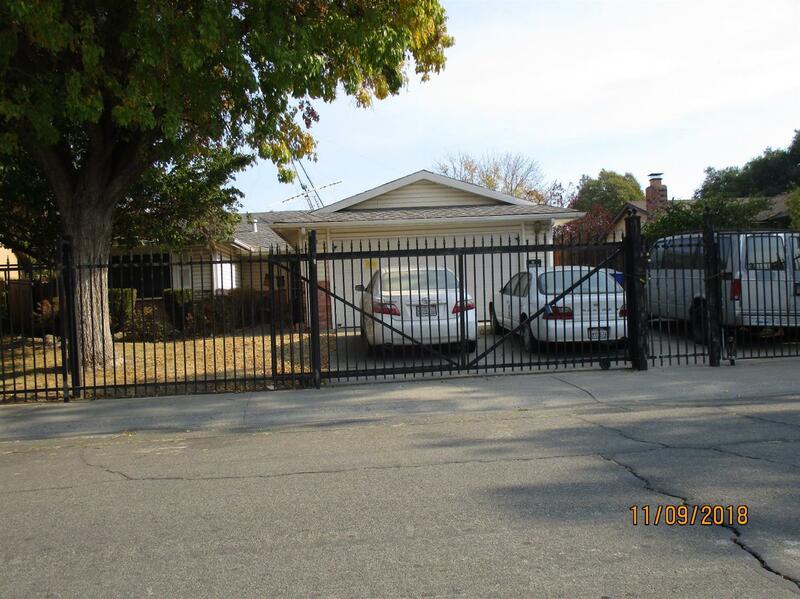 The yard is totally fenced with a beautiful gate in front. Home will need updating inside. Same owner for almost 30 years. This is a probate sale. Great family neighborhood and close to shopping and schools.